Price reduced and ready for your next investment! 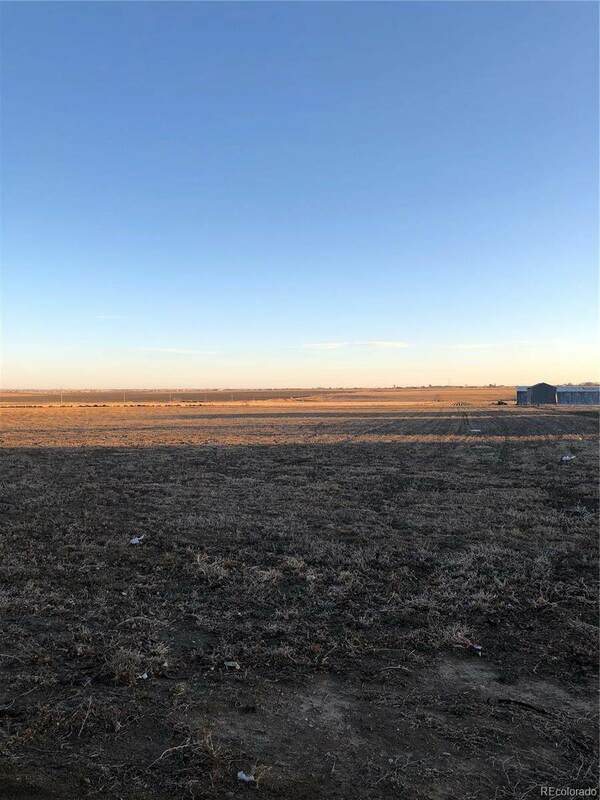 Keenesburg is growing and this parcel will make a great place to own a commercial business in town, next to the new bank, excellent visibility on 2 of the main roads. 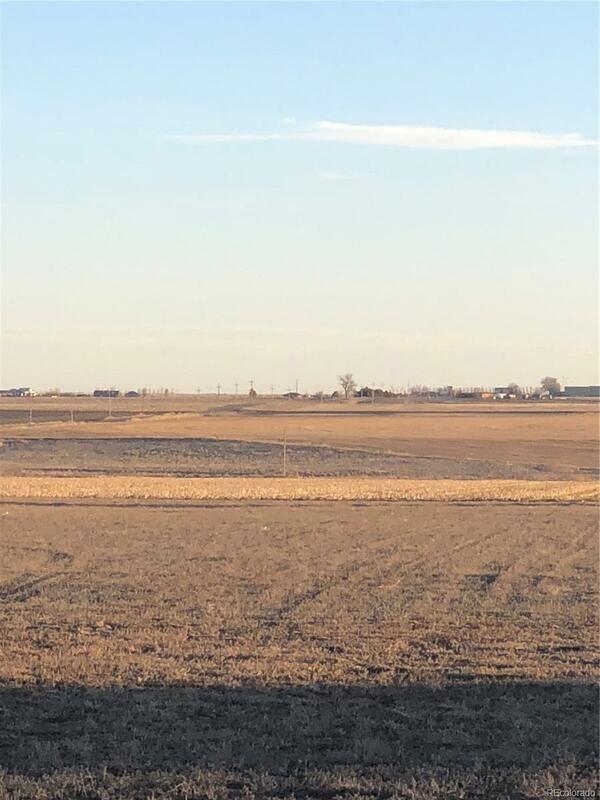 Possible rezoning on this land from commercial business to multi family or residential, please call listing agent for details. Offered by Colorado Front Porch Realty Group.